Today we are going to show you the top 5 best free domain age checker tools which would tell you the exact and accurate domain registration date. Sometime we are so worried to know about the blog domain registration date, but could not find it easily to know on which day we have been registered the domain name, So to know that exact day of your domain registration date you will have to visit some of the below best domain age checker websites collection. One of our users have asked how we can find out the registration date of our domain name. We have also bundles of comments from reader, asking for one thing, how to check or how to know the domain name age instantly. So in today article we will guide you with best practice to show you the Top Best Free Domain age checker tools of 2013. Sometime bloggers are willing to know about his/her blog or website domain age duration for special purpose, In my case i have recently checked my blog domain age for google adsense registration. I was checking thats because my blog has now over 6 months or still less than half year. So every one to check the domain age for different purposes. So in today article i have compiled the best collection of top 3 best free domage age checker tools. Moonsy is the best splendid domain age checking tool which would give the perfect day time of your domain registration date. This tool is giving more option rather than domain age, You can easily check the domain authority and page rank by using this same tool. So we would recommended to use this tool if you are wondering to check your domain registration date. We are personally using this tool at PBT staff. 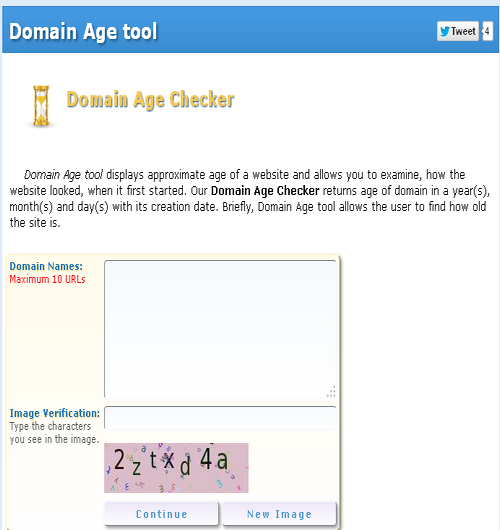 Domain Tools: Best Domain Name Age Checking Tool Ever. DomainTool is another top best domain age checker tool ever on the internet which i have been recommended all the time. 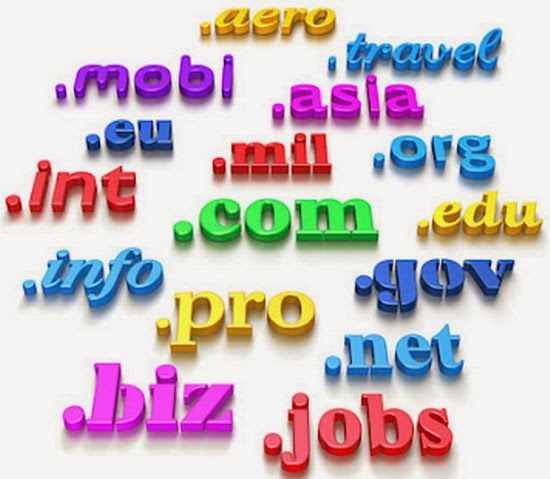 This tool will give the full information about domain name. It would also show the WHOIS data of any domain name. 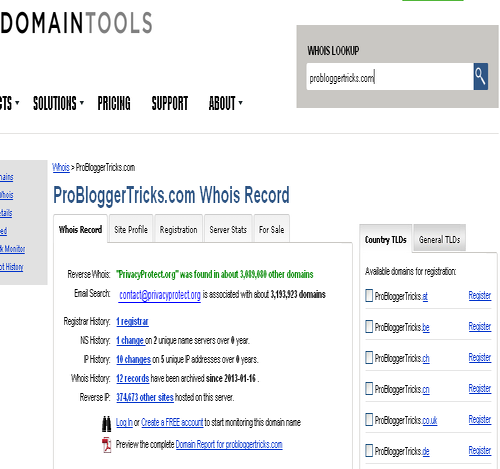 So if you want to know the blog or website domain address or owner then you can easily pick it up by using domain tool. SEO Mastering provides us the best free domain checking plugin which analyze domain history from WHOIS. The best thing i included in this tool is multiple url option. So you can not only check one url at one time but you can insert multiple url to show the results instantly. 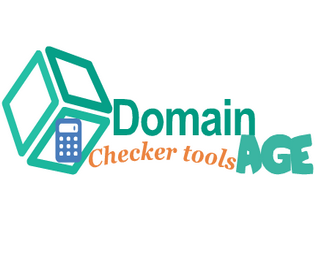 We hope you would like this little tutorial all about domain age checker tool. If anyone find it difficult to search for domain's registration date then you can freely check your domain url in the above mentioned tools. We are requesting you kindly, share the tools if you know better tools about the above list. Thanks bundles. thanks for sharing this nice post. 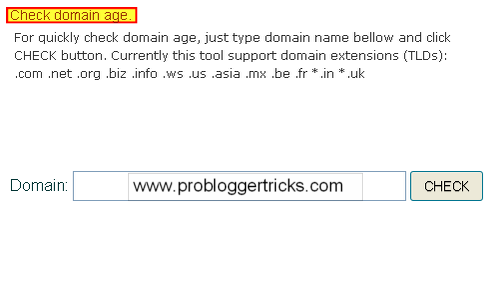 these domain age checker tools are really useful......!! Thanks Amit Bro for appreciation, These are really splendid and best domain age checking tools. hope to see you soon here. Dear, i thought that it is another domain age checker tool which serve users without captcha and is more useful to check domain age. Really it's fantastic post by you..
this site is very useful for SEO related . thank you so much . How to Stop Spam Comments on Blogger ? How to Add Two Columns Footer Widget To Blogger ?